People are still making their way through Super Mario Odyssey in an attempt to complete the game at 100%, but they’re about to get some brand new content next month when Nintendo will add Luigi’s Balloon World to the game as free bonus content. 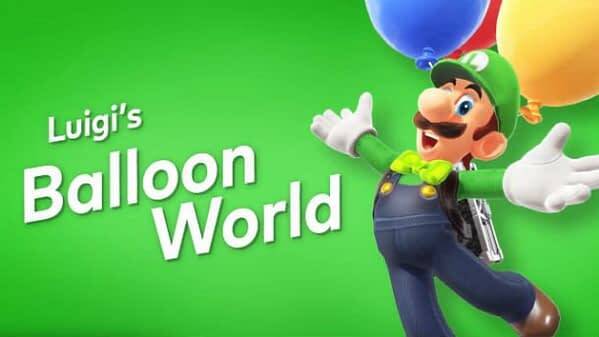 Revealed during the impromptu Nintendo Direct that happened today, Luigi’s Balloon World will be a competitive mode where the player can find Luigi and play it on various levels. 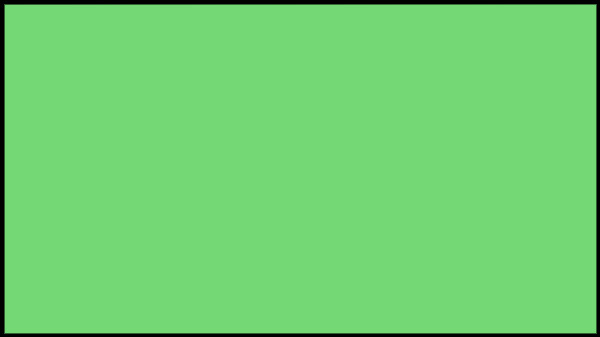 When you talk to Luigi, you can choose between hiding a balloon from him or finding one he hid. If you choose to hide, you have 30 seconds to get somewhere in the level and plant the balloon in a hiding spot with the hopes that your lanky brother won’t be able to locate it in 30 seconds time. 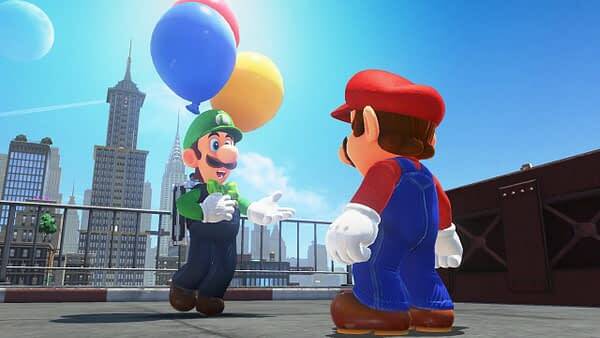 If you choose to look for one, the roles are reversed and you’ll need to find the balloon Luigi hid from you in 30 seconds. It’s another game in a long line of Luigi not being taken seriously as a hero with his brother in console Mario games, but at least this one seems a little more fun. No primary date was given for the new update, only that it would be arriving sometime in February. 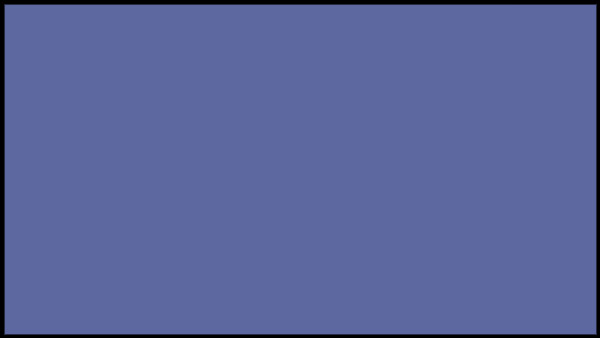 Bleeding Cool's Game of the Year Awards are Here!